How does the skin tan? Intensely revitalising, regenerating and energising cream mask. Use as needed for instantly visible refreshment. After cleansing and opening, apply a generous amount to your face and neck area. Avoid the eye area. 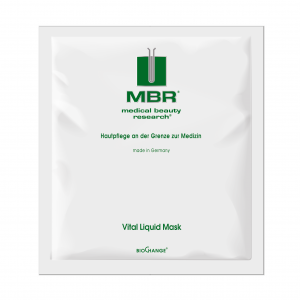 Leave the mask on for approx. 20 minutes. 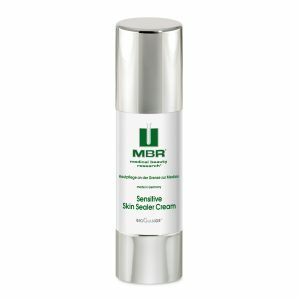 Remove it with lukewarm water or a cosmetic pad and apply an MBR finishing care product that matches your care target. 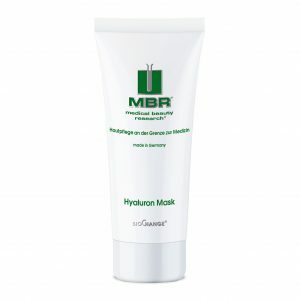 A mask optimises daily care. For skin requiring care, for a quick vitalisation or as immediate help after care errors, application of 2−3 times a week, depending on requirement, is recommended.